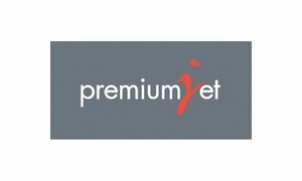 Premium Jet is an independent company with a share capital of 1 million Swiss Francs, managed and operated by highly experienced professionals with a thorough understanding of the needs of business aviation users around the world. Although well-established we maintain the principle not to overgrow. Rather than sheer size, our primary focus is on safety and security with the goal of offering custom-tailored boutique solutions to selected clientele with highest possible levels of personal service.